I have started a new blog, Presidential Power. This blog brings together experts from around the world. 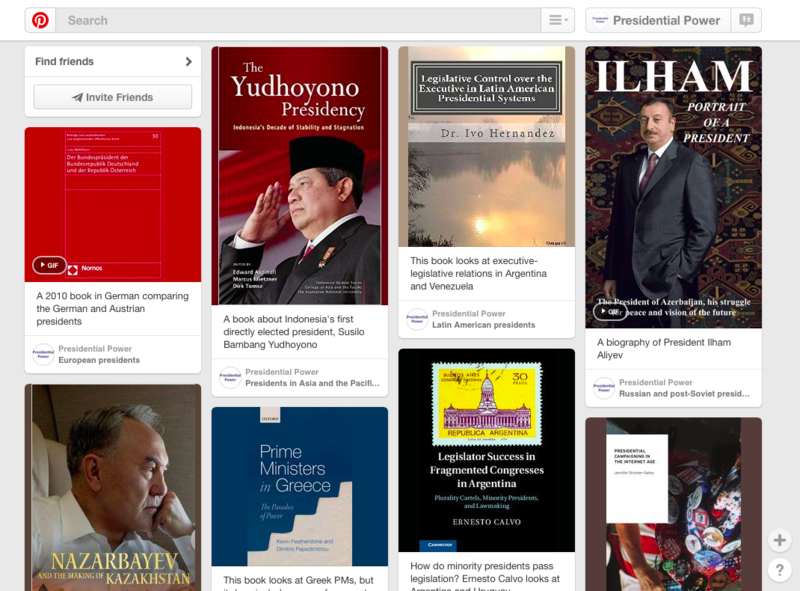 We blog about presidents and presidential politics. We follow the activity of both directly elected and indirectly elected presidents. We post information about how presidents use their powers in different countries as well as information about events that affect presidents. We also post reflections on presidential power generally both in individual countries and cross-nationally. We include coverage of democracies, autocracies, and the range of regimes in between. We examine presidential politics from a political science perspective. We aim to provide information and analysis for the academic, research and practitioner communities. We also have a Facebook Page. Please ‘like’. We are also on Tumblr.